Suceava County. 1448 was the years of the first Vlad Tepes. After he was exiled he lived for a while in Suceava. 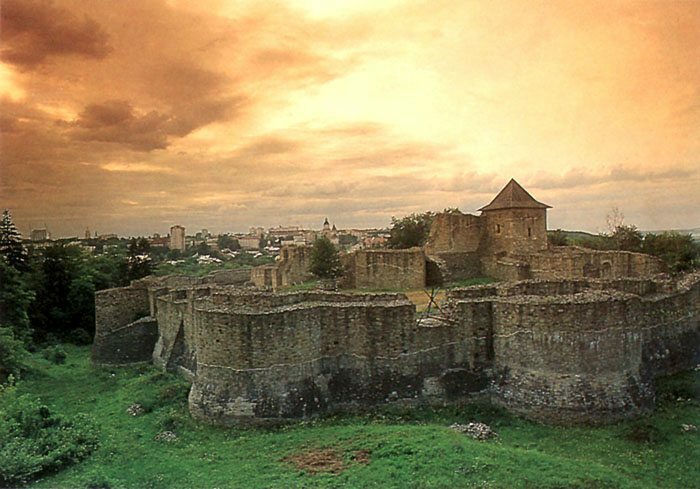 From that period, it was the Fortress Capital Residence built by Petru Musat in 1374-1391, and strengthened by Steven the Great (1457-1504). Unfortunately, on the Ottomans order the fortress was blown into the air in 1675.